Keen to be green? Be our International Eco-Ambassadors group! Are you a group of 2 to 5 friends who love cycling, music festivals and fun? Then this is for you! 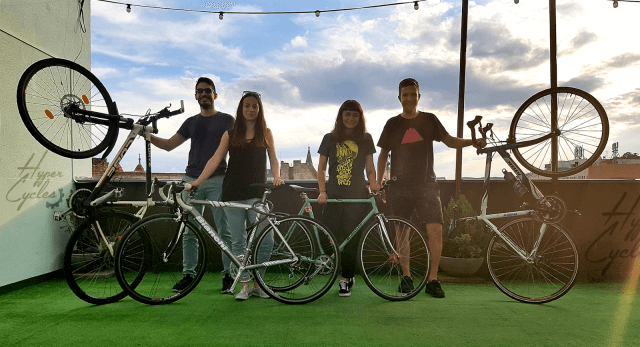 Team up, put your cycling equipment together, work your body out before the show and start riding the joy and fun of spreading the word about an eco-friendly world by bicycle through Europe on your way to Electric Castle Festival in Romania. 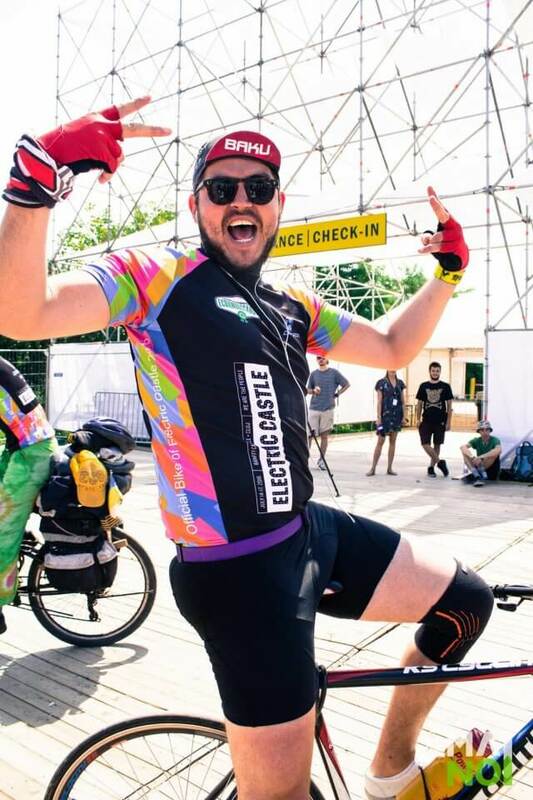 then we – MAINOI NGO – environmental responsibles for Electric Castle, invite you to be our ECO Ambassadors and fill in the application for your entire group here by April 27th. Update: Deadline extended until June 22th. When starting the journey, you can either reach the starting point of the closest hub to your location, namely: Amsterdam, Paris, Vienna, Munich or propose another city. plan the journey from your country’s starting point to Oradea (Romania). We recommend EuroVelo routes to reach Romania, but you are free to adapt them according to your group’s location. ECO Ambassadors will receive free entrance and free camping at the festival.